The court ruling does not go into effect until Friday and the White House said it would appeal, which could put the decision on hold. 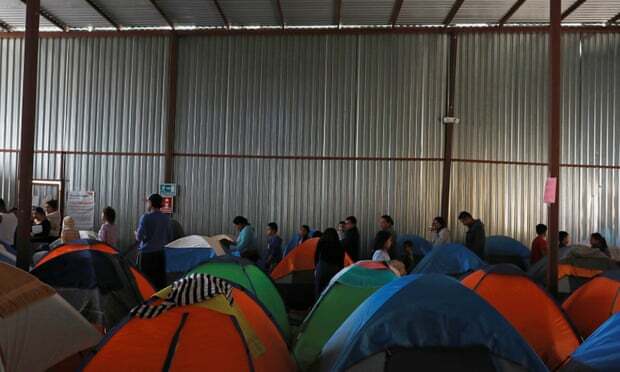 The administrationhas contended that the asylum seekers are pushing the immigration system to its limits. The appeals process could take months, perhaps extending through the 2020 presidential campaign, legal experts said.